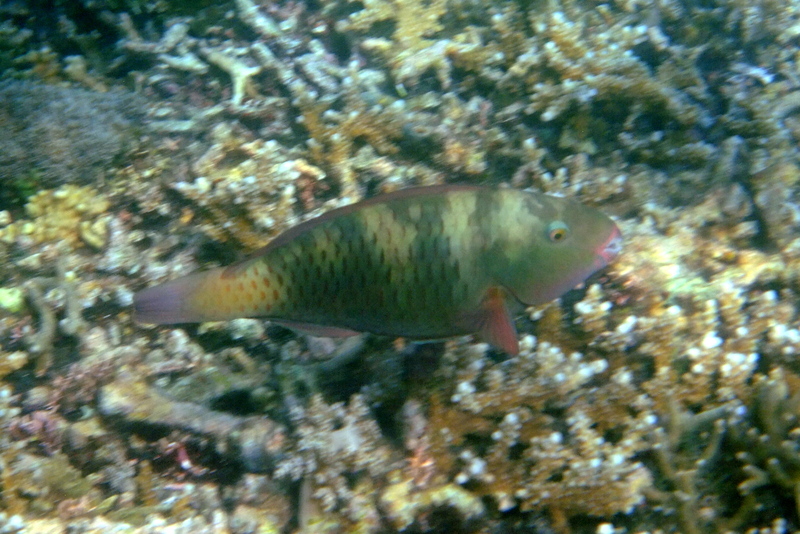 This entry was posted in Fish, Parrotfish and tagged Indonesia, Raja Ampat, Sorido Bay Jetty. 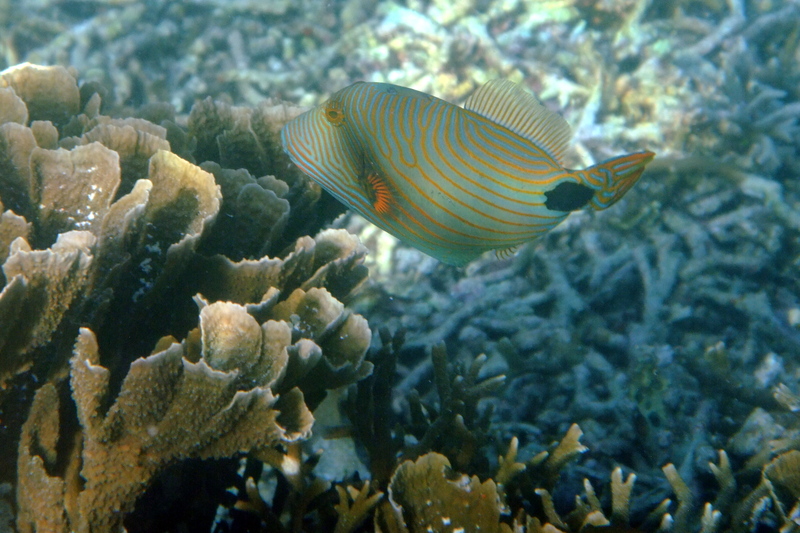 This entry was posted in Damselfish, Fish and tagged Indonesia, Raja Ampat, Sorido Bay Jetty. 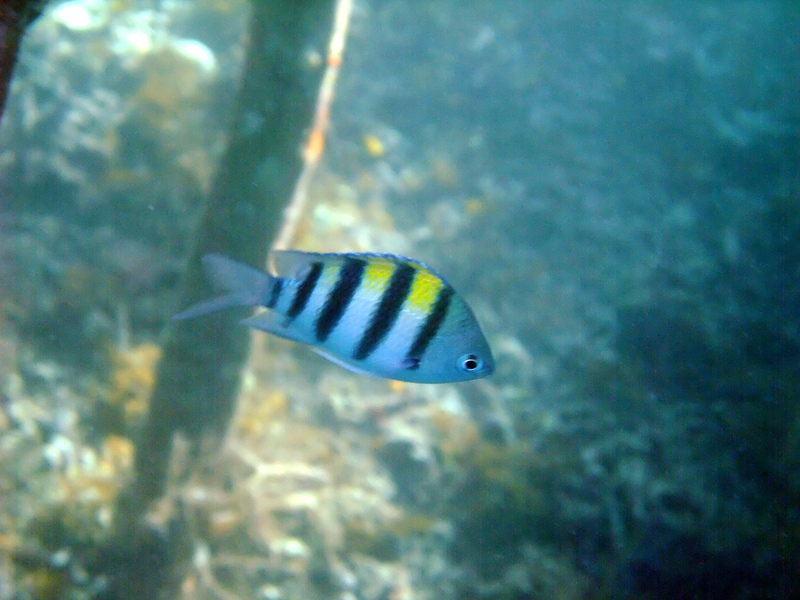 This entry was posted in Coral Breams, Fish and tagged Indonesia, Raja Ampat, Sorido Bay Jetty. 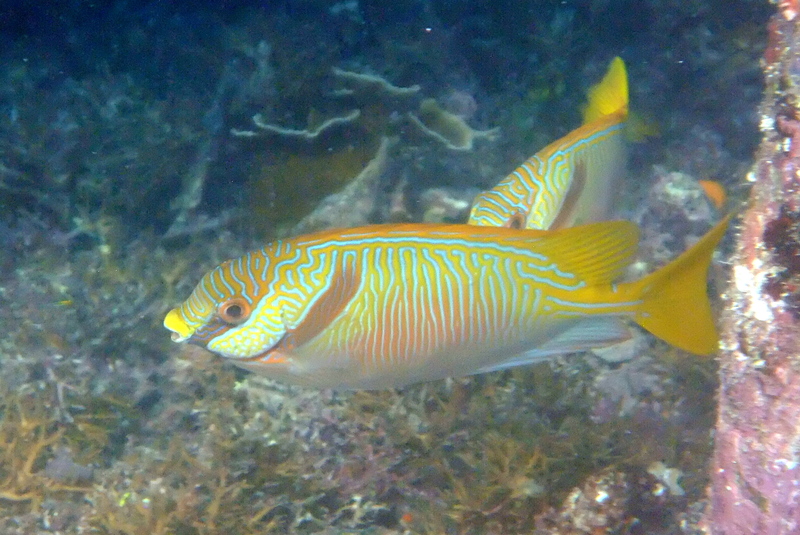 This entry was posted in Fish, Triggerfish and tagged Indonesia, Raja Ampat, Sorido Bay Jetty. 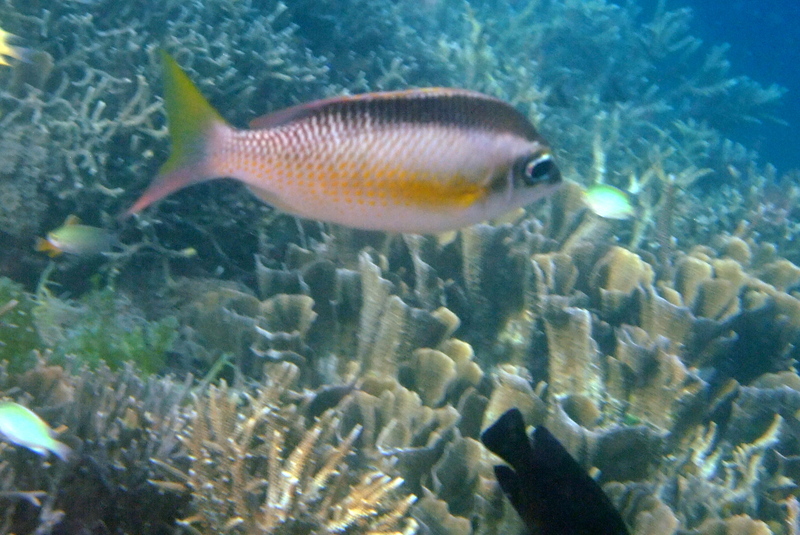 This entry was posted in Fish, Rabbitfish and tagged Indonesia, Raja Ampat, Sorido Bay Jetty. 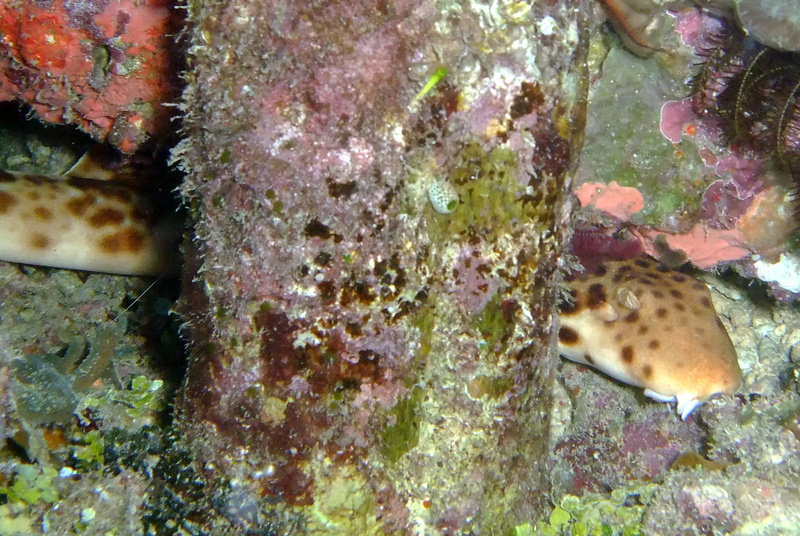 This entry was posted in Fish, Sharks and tagged Indonesia, Raja Ampat, Sorido Bay Jetty. 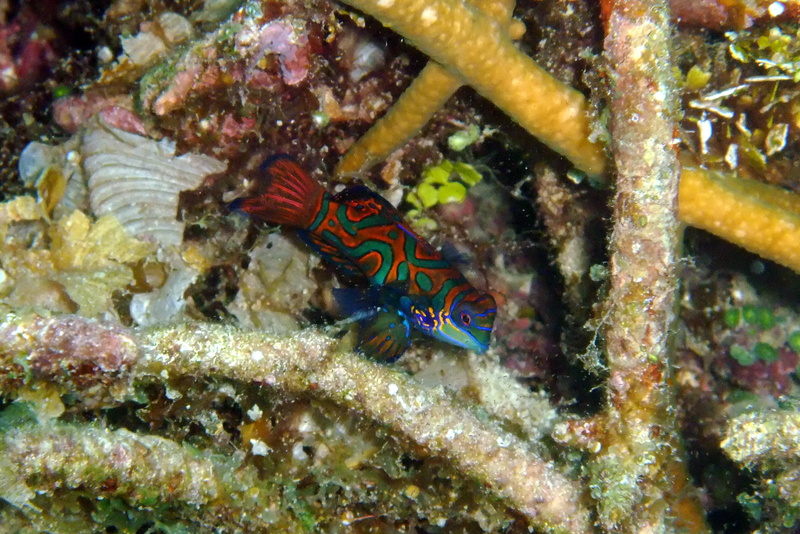 This entry was posted in Dragonet, Fish and tagged Indonesia, Raja Ampat, Sorido Bay Jetty.